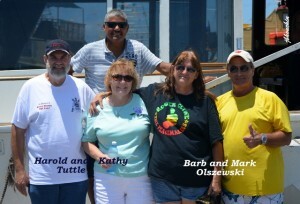 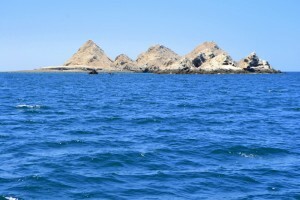 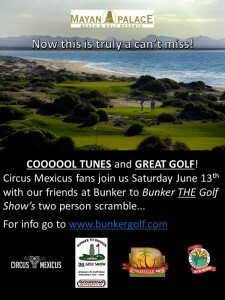 Two person Scramble at Mayan Jack Nicklaus designed course on Saturday June 13th. 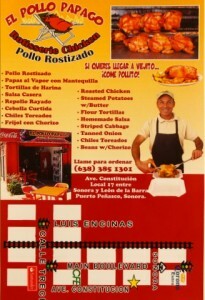 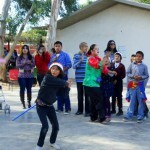 Circus Mexicus fans, bring your clubs! 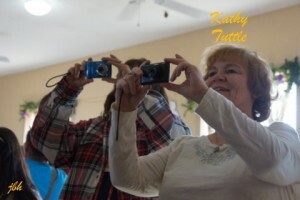 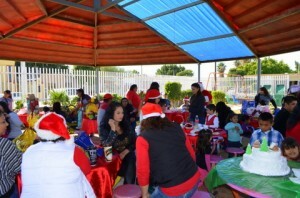 Limited space still available. 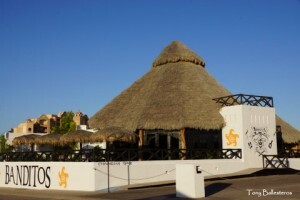 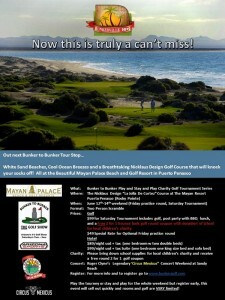 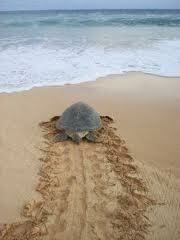 Go to http://www.bunkergolf.com/ for all the details and information and to register. 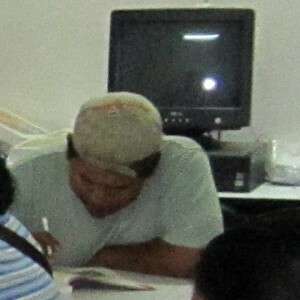 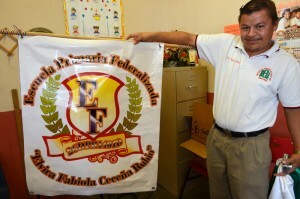 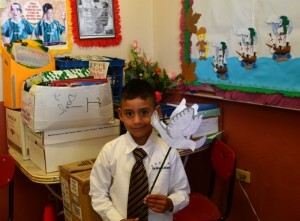 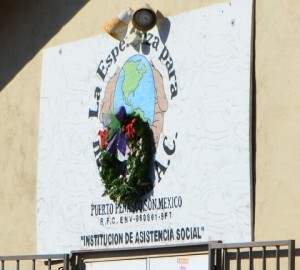 José, a well-intentioned young student from the impoverished San Rafael Barrio in the far east of Puerto Peñasco is an example of how many students can get displaced in the over-crowded education system here. 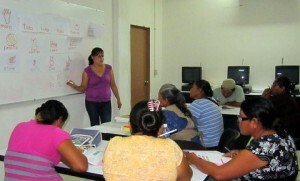 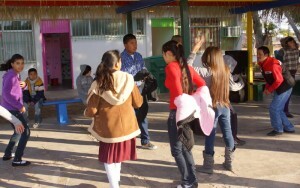 Up until the age of 15 when kids advance into the “secundaria” (secondary) and “preparatoria” (preparatory) levels of schooling, similar to junior and senior high school grades, space is tight but with a double shift everyday they all seem to get a desk at their school, at least through secundaria. 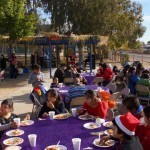 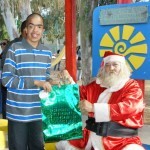 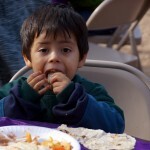 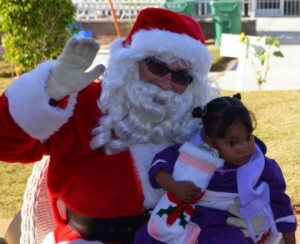 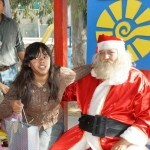 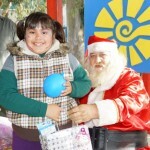 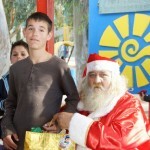 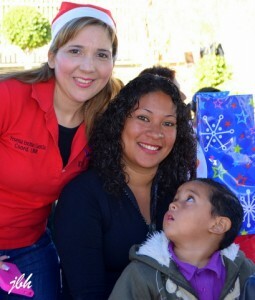 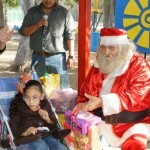 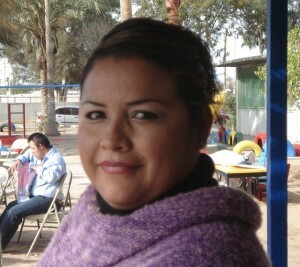 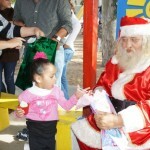 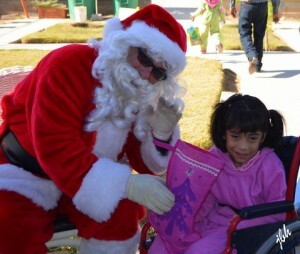 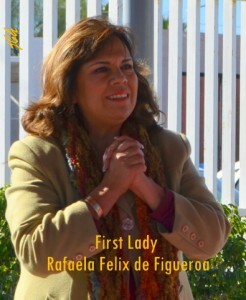 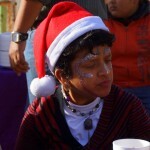 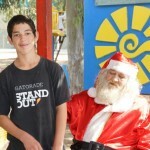 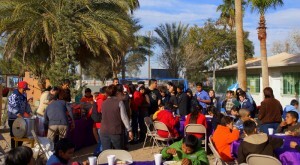 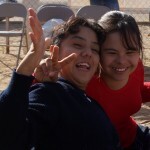 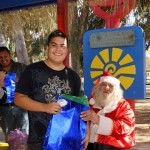 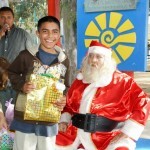 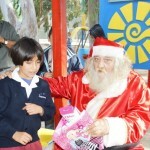 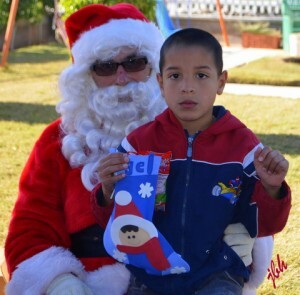 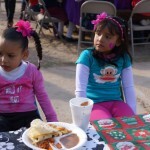 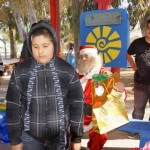 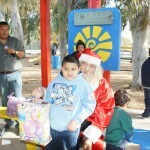 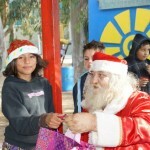 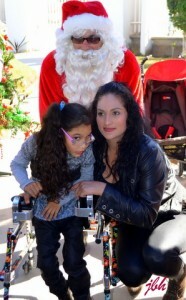 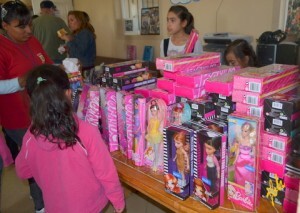 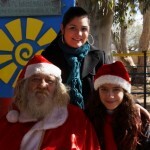 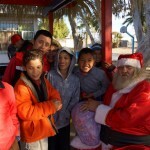 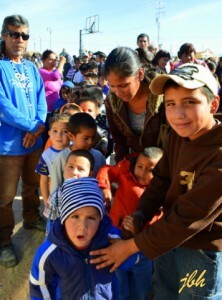 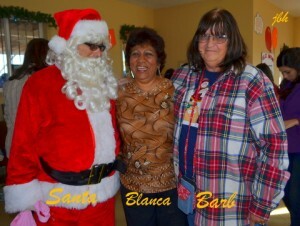 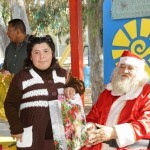 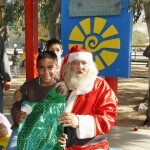 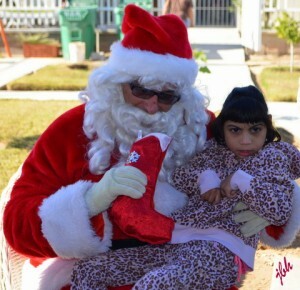 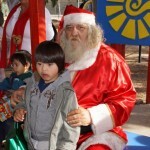 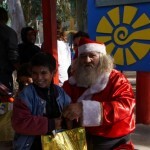 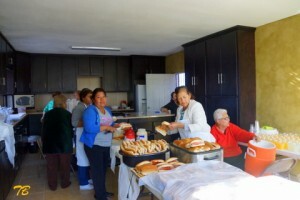 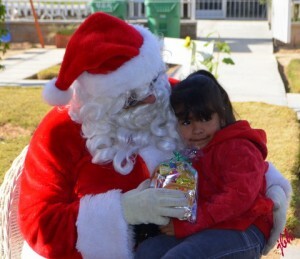 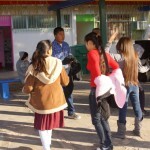 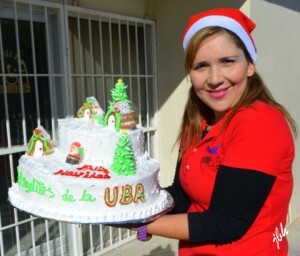 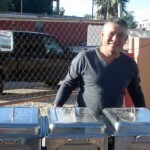 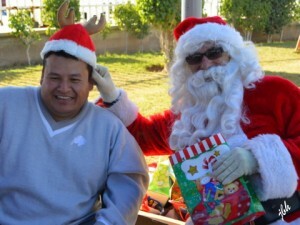 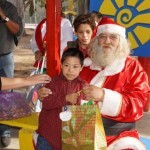 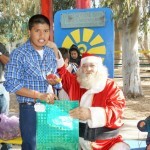 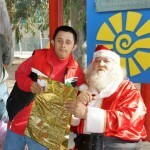 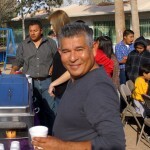 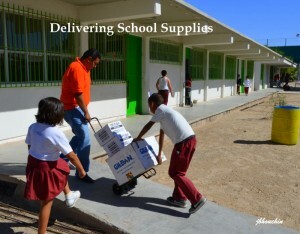 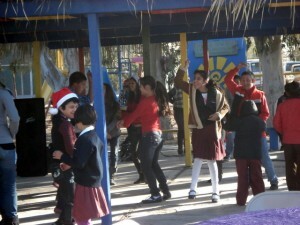 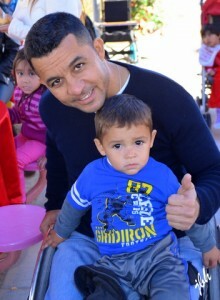 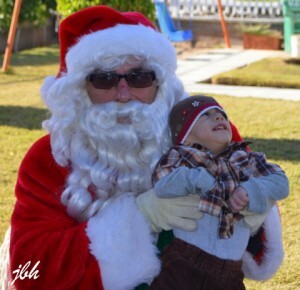 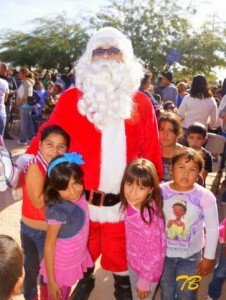 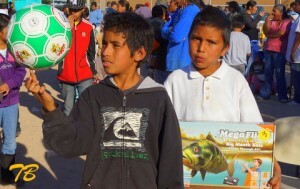 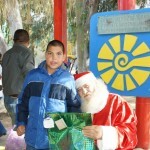 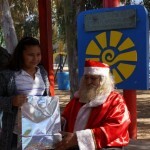 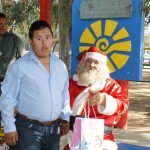 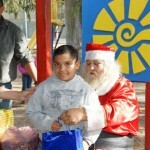 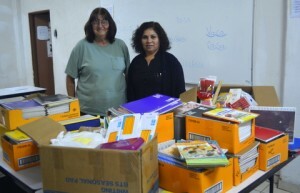 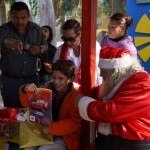 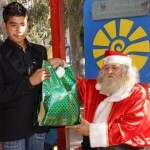 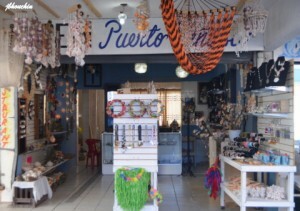 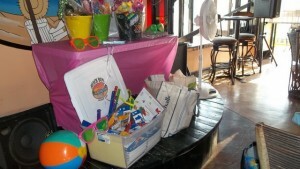 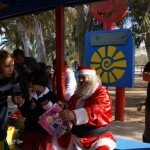 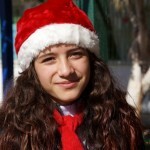 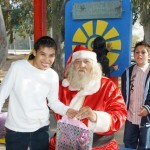 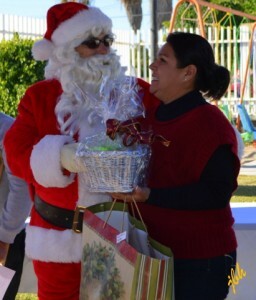 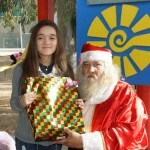 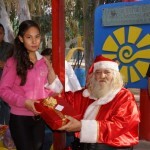 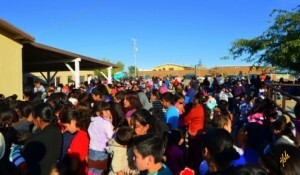 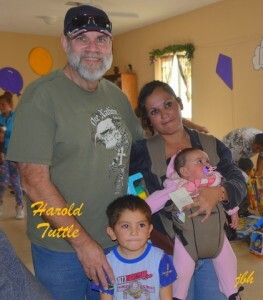 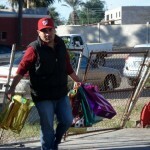 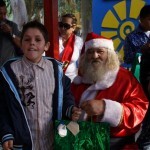 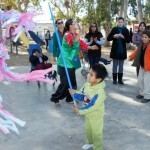 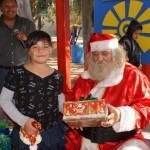 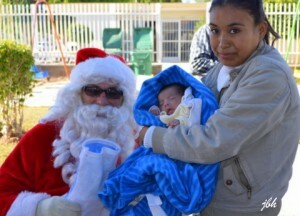 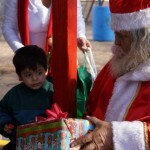 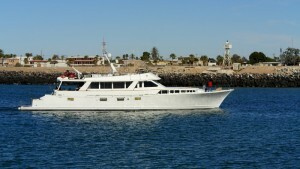 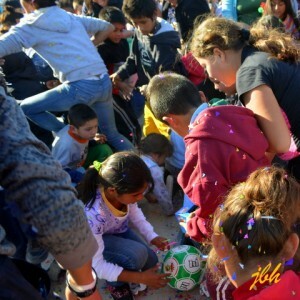 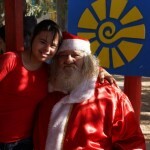 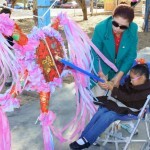 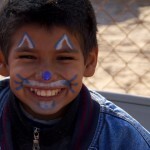 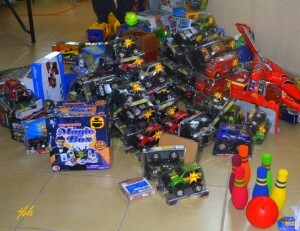 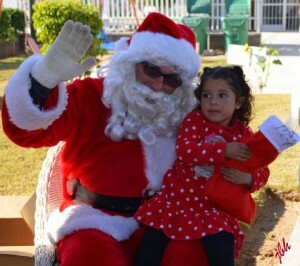 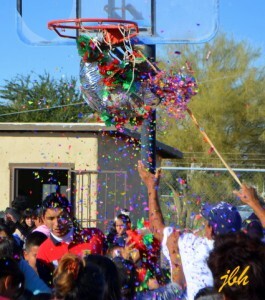 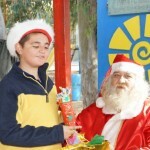 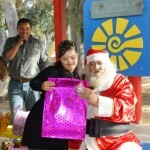 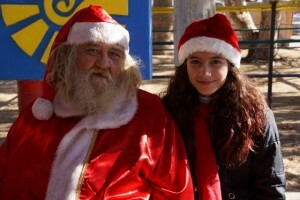 Santa Devoted Lots of Time To Needy Kids (and Parents) In Puerto Peñasco During The Holidays! 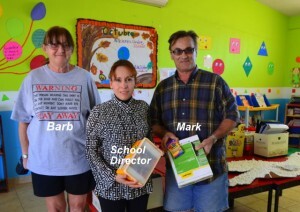 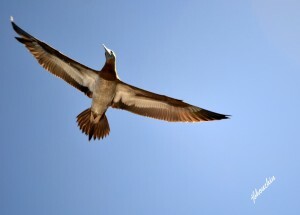 We never tire of conveying the gratitude shared by thousands of impoverished Rocky Point families who are recipients of the selfless generosity of our readers, made up of the expat community here and those of you who love Rocky Point like it’s your second home. 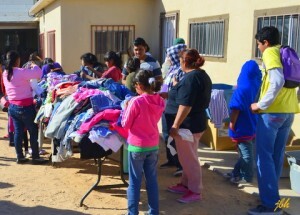 Many of you bring down clothing, food and toys when you come, especially during the holidays when the needy need them most. 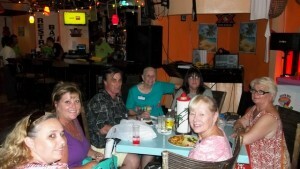 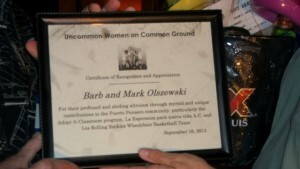 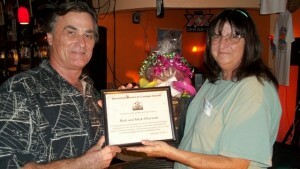 Their charitable work is appreciated by a list of organizations and individuals as long as Sandy Beach (O.K., depending on the font size you use to make up that list); and now it has been officially recognized as Mark and Barb Olszewski received a most deserved award from The Uncommon Women on Common Ground Group on Tuesday September 10, 2013.